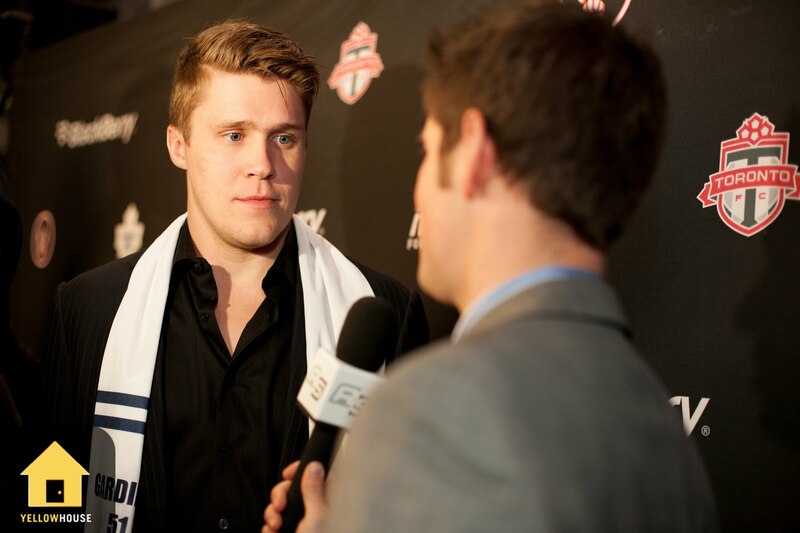 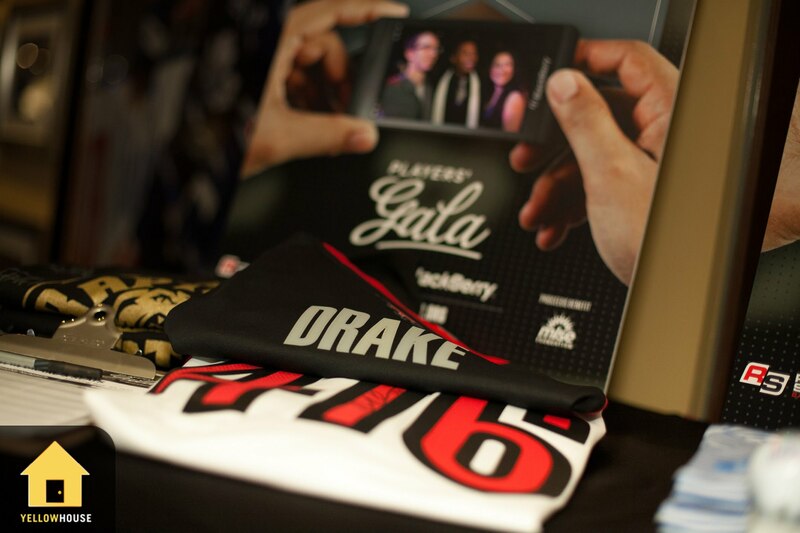 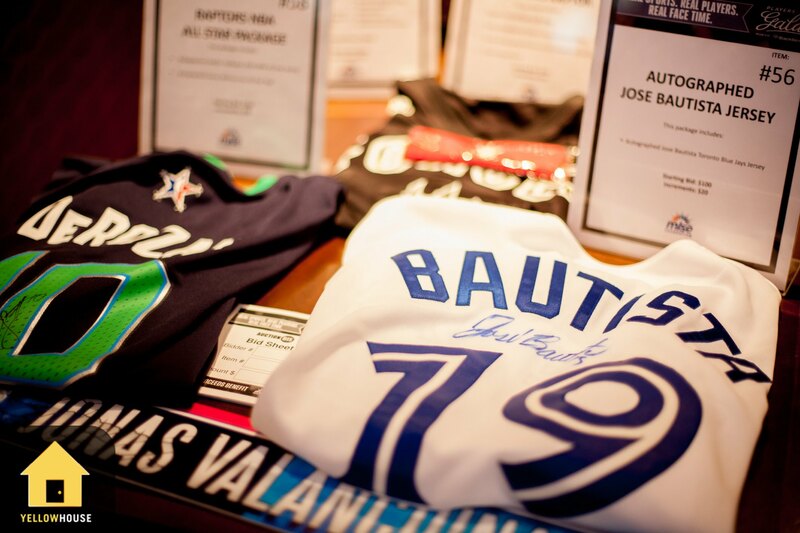 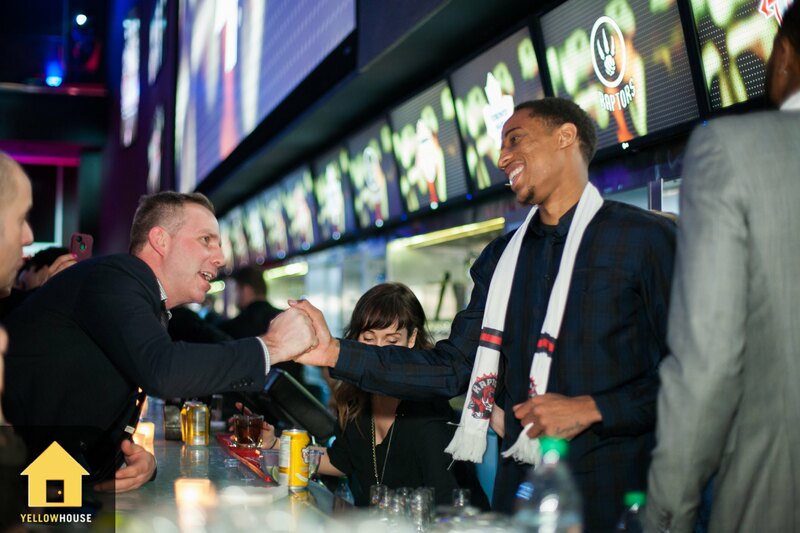 The Toronto Maple Leafs, Toronto Raptors and Toronto FC came together for one night, for one goal – to make a difference in their community. 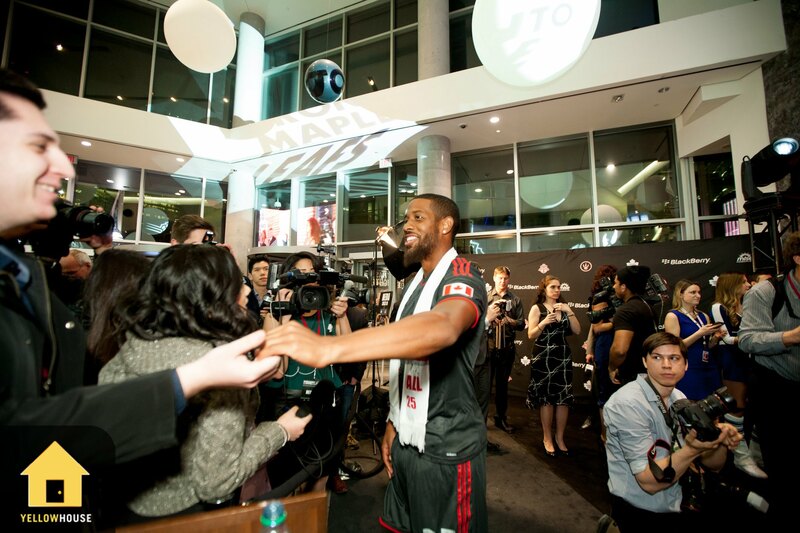 In support of the MLSE Foundation, these three teams raised awareness and funds for the MLSE Foundation’s Regent Park Athletic Grounds project. 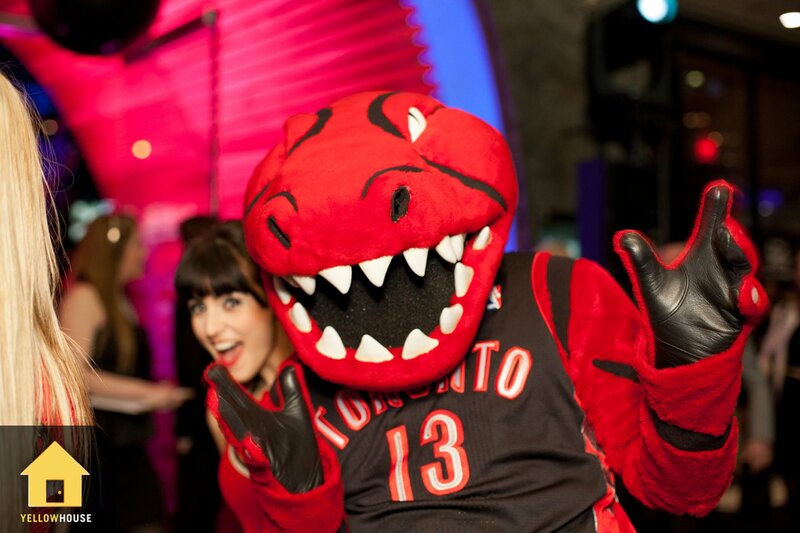 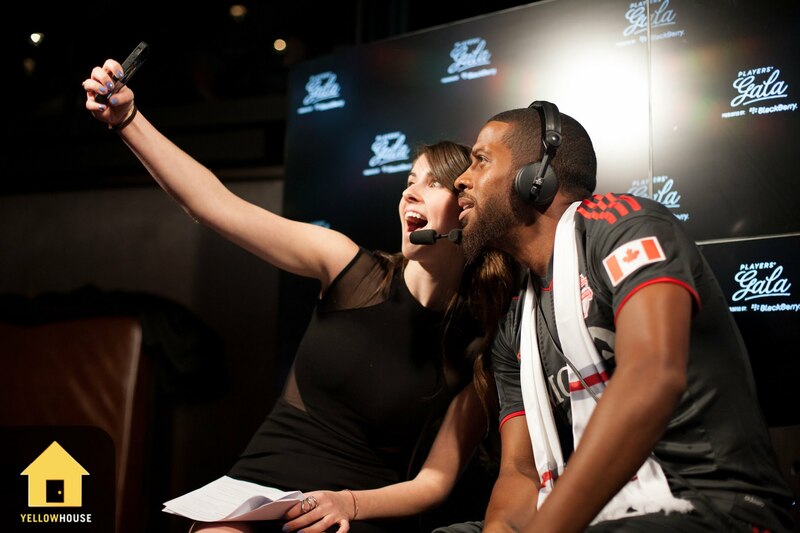 Yellow House produced the event including a VIP dinner at MLSE’s HotStove Restaurant, selfie photo stations, silent auction performance by the Raptors Dance Pak and the ever famous Twitter Mirror.